The Javanese calls it ‘tegel’, some others calls it ‘ubin’. In English, these are what we called handmade encaustic cement tiles. Thought to be originated from Western Europe, this floor covering materials became popular in Indonesia since the time it was brought by the Dutch in the 1800s. We bought these cement tiles pictured above in a poor condition, piled up on the side of the road between Jalan Raya Magelang to Semarang. After neglected for a few years, these cement tiles were full of moss and we also found bits of carpet materials glued into it. 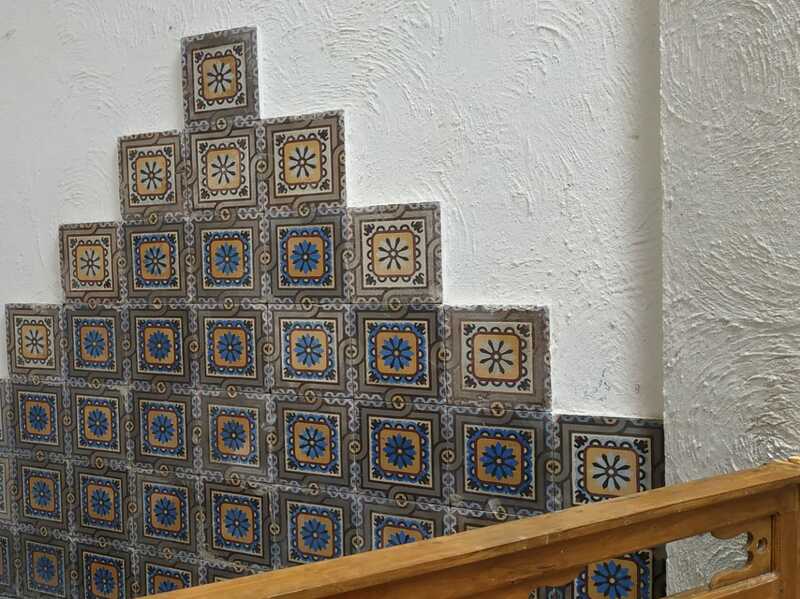 At first we rejected the idea of buying these cement tiles, considering its poor condition and the heavy restoration efforts that will be needed. Nonetheless, our trusted handyman, Mr. Sumari, managed to persuade us into buying them and have it applied in the guest room of our bed and breakfast. His choice couldn’t have been better. These authentic gems were once a part of an old colonial-era house in Semarang and seems to have quite a history. 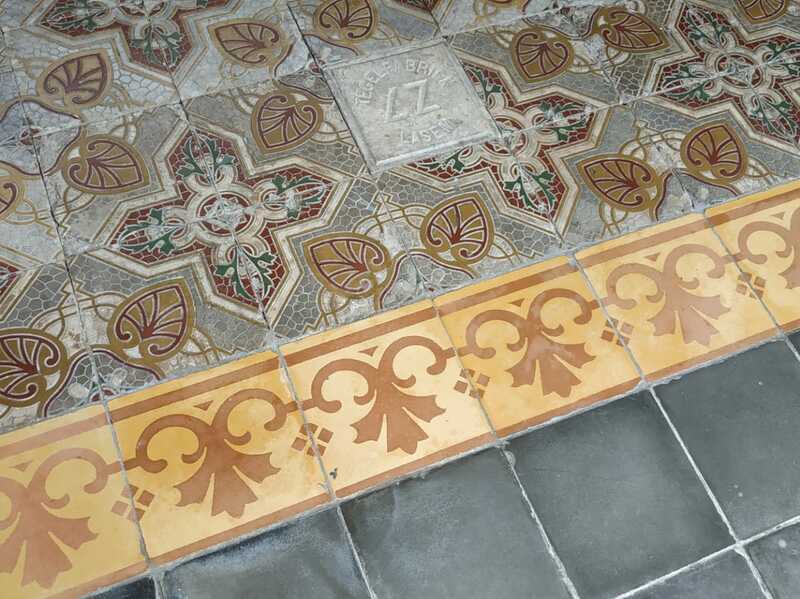 We once visited General Sudirman Museum, located within the Pakualaman Palace of Yogyakarta, and we found cement tiles with the exact same pattern installed within its floors. That building was built in the 1890 by Paku Alam VII for Mr. Winschenk, a Dutchman who managed his treasury. We also found these cement tiles installed in the floor of an old house in Gedong Kuning, Yogyakarta. According to an architecture book called ‘Java Style’ by Petter Schoppert, et al., this house was thought to be built in mid 1890s. 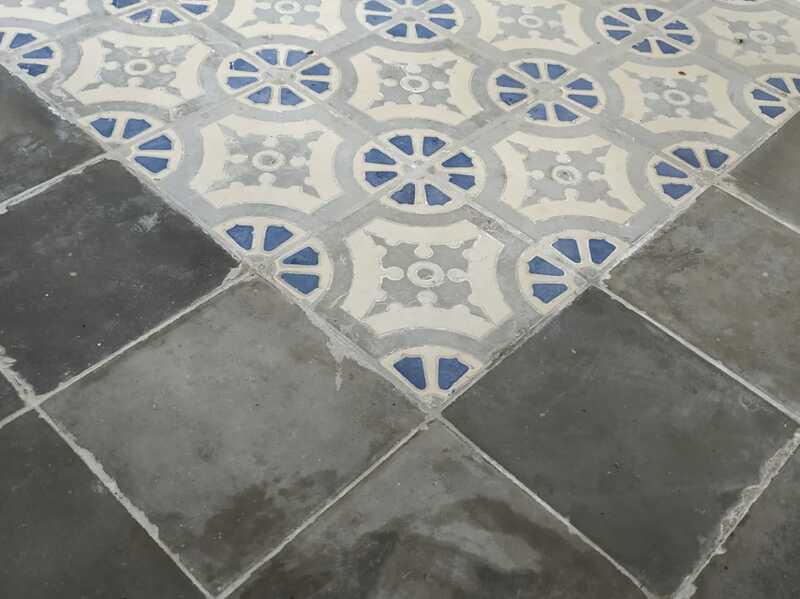 What’s quite fascinating is the fact that a few of our antique dealers and specialists seems to be amazed by these cement tiles, while mentioning that these tiles can be dated back to more than a century ago and very rare to be found again. Have a look at the marking found in one of the cement tile that we installed upside down deliberately and you’ll see the the words Tegel Fabriek ‘ZZ’ Lasem. The mentioned cement tiles factory is located in Lasem, a small suburb city in the southern seaside of Java. Nowadays, this factory no longer produce tiles, only paving blocks. 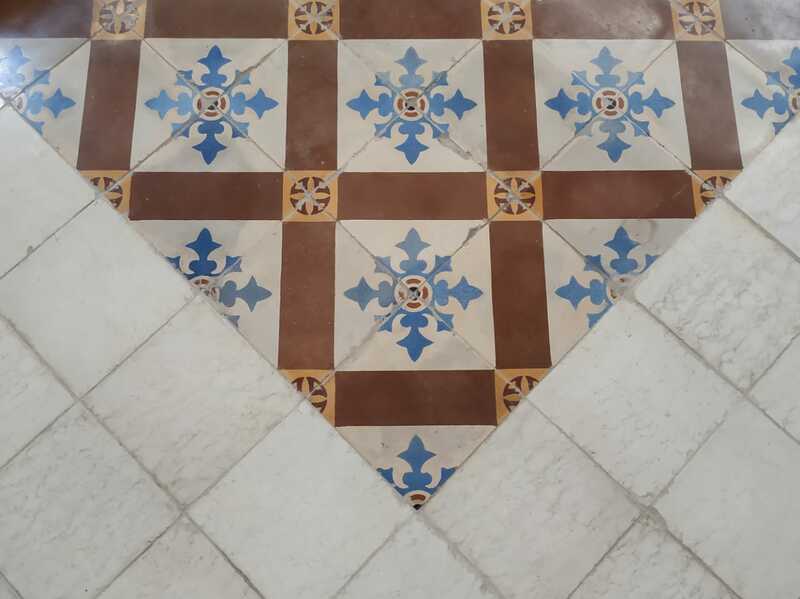 But here in Kalaka Bed and Breakfast, some of their finest quality tiles produced more than a century ago were restored and reinstalled successfully and beautifully, bringing a piece of history and giving a second chance of what was once were considered a masterpiece.